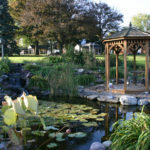 We offer quality landscape service to our local communities! 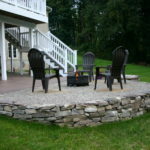 We love providing the best quality landscaping to our customers, friends, and neighbors in our local community of Lancaster County, Pa. Our experienced and knowledgeable crews can take care of all your landscaping needs including: Landscape Design, Landscape Installation, Landscape Renovation, Landscape Maintenance, Water Garden Installation & Maintenance, and Rain Garden Installation! Our landscaping professionals and design team work hard to develop relationships between people and the outdoors. We care deeply for our long lasting, loyal customers and for our local communities. 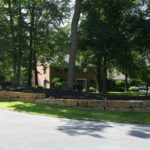 Our desire is to build a successful landscape business that provides an honest living for ourselves and our employees while blessing our customers with quality landscape services. 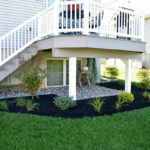 To bring you the best in landscaping, we pride ourselves on meeting and exceeding customer’s expectations. 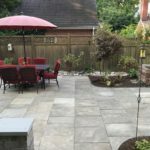 This has given us a well-established track record and our landscape services speak for themselves. We offer spectacular service at competitive prices and never compromise the workmanship or quality of our services. 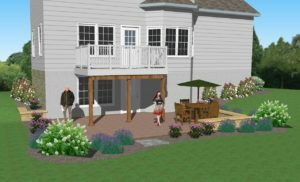 We take pride in our work and want you to be a part of it!